It's a special Table for Two episode where Mark The Movieman sits down with one other crew member to talk movies. 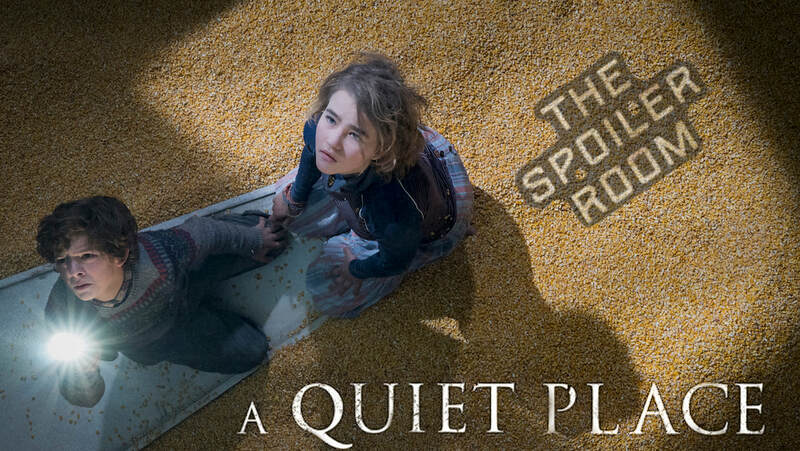 On this episode Mark and movie reviewer Andrew Shearer "A Quiet Place". Find out if the film is worthy of all the noise being made about it.